We were pleased to give film programmer Patrick Bliss a bursary to attend the BFI London Film Festival this year to support programming at a range of venues/festivals in the South West including Roses Theatre, Salisbury International Arts Festival, Wiltshire Creative and Pound Arts in Corsham. 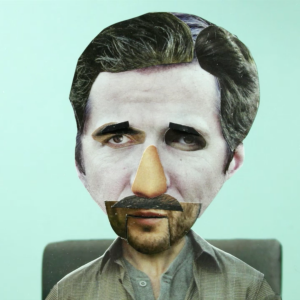 Check out Patrick’s film reviews from the festival below! 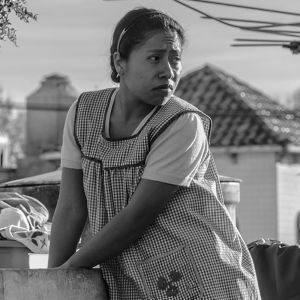 Likely to be one of my favourites of the Festival, and probably the year, Roma is a film so rich in detail I think I could watch it over and over again and notice something different each time. It’s a shame then that (boo, hiss!) Netflix are distributing this highly cinematic film and there will be few opportunities to see it on the big screen. This event had to be postponed as Mr Cuaron had missed his flight (he only needed one word of explanation: Ryanair!) but was worth waiting for. There were no opportunities for questions from the audience (Netflix would be the no 1 topic I guess!) 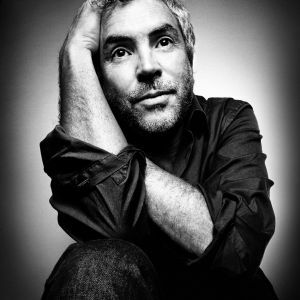 but in interview he discussed his career in length, from his early work for Mexican TV to his technically innovative Oscar winner Gravity and how his adeptness with directing teenagers in Y Tu Mamma Tambien got him the Harry Potter Gig. 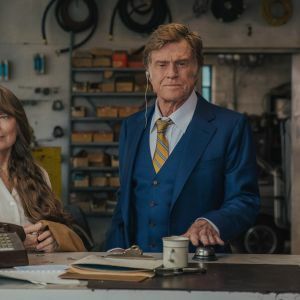 Robert Redford goes out in fine form in The Old Man & the Gun in a role that references many former glories, helped no end by the grainy 16mm photography and some sizzling chemistry with Sissy Spacek, it’s astounding to think that this is the first time they have ever worked together. Jesse Eisenberg plays Jesse Eisenberg, yet again, in this topical satire on technology and greed, which follows a group of misfits who attempt to build a superfast fibre optic cable from the Kansas to the New York Stock Exchange. The goal is to shave a whole millisecond off the time it takes to send stock data, which will make them very rich indeed. Alexander Skarsgard was also impressive in an against type role as a balding, socially inept programmer. I’m finding it difficult to remember that Steve Carrel was once considered to be a comedy actor! 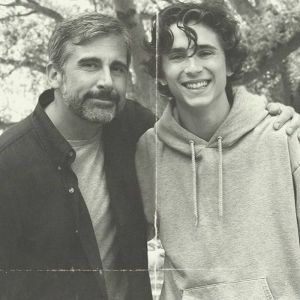 He’s on top form here again playing alongside rapidly rising star Timothy Chalamet in a very moving true story I didn’t realise was true until the credits started rolling! Minimalist Danish thriller Guilty is another addition to the one person/one location mini genre that includes the likes of Locke and Buried. Guilty opens out the action slightly (the protagonist moves across the hall to another office and we briefly meet a work colleague) but the film basically observes a police officer on and off the phone to a kidnap victim and the conversations and online research he uses to slowly uncover the truth. Dramas like these live and die by their scripts, and this one is as gripping as they come, with a walloping plot twist. Likely to be followed by an inferior English language remake. One film that has benefited from being remade is Nadav Lapid’s 2014 Israeli drama, The Kindergarten Teacher. Maggie Gyllenhaal turns in a career best performance as a teacher whose attempts to nurture a five year old poetry prodigy seriously overstep the mark. 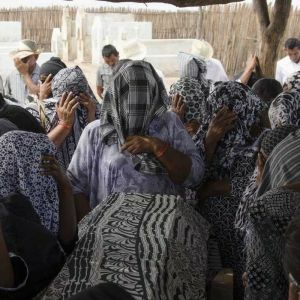 It’s a fiercely committed performance that has us understand and even sympathise with her motives and hoping for a happy resolution, even as it becomes apparent that it’s never going to work out that way. 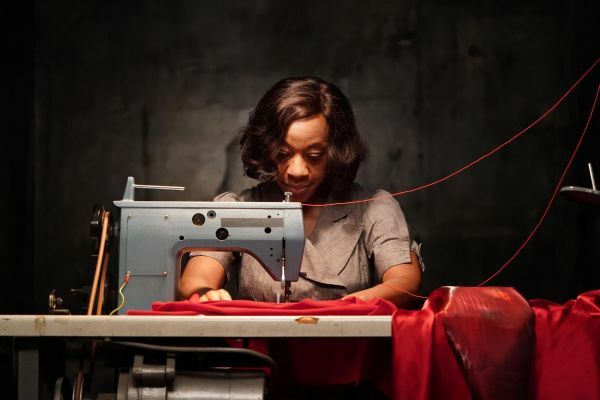 Carol Morley impresses with perhaps her most conventional film to date, a murder mystery set in New Orleans, with usual plot twist and only slightly dysfunctional detective, but doesn’t let a compelling story get in the way of mood and atmosphere, which just oozes off the screen. More murder mystery (at least it starts that way) in this twisting noirish thriller starring a severally scrubbed down “give me another Oscar” Nicole Kidman. And yep, she looked very different from the glamorous woman who made a surprise appearance (this was not a gala screening) for the Q&A. It’s going to be another very competitive best actress race this year! 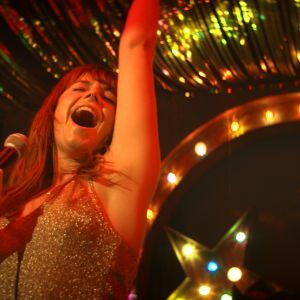 Probably not in the running for a Best Actress Oscar this year, but keep an eye on her in the future, Jesse Buckley is in fine voice in this Glasgow set Country (and importantly not “and Western”) musical. Julie Walters also stars as Rose’s critical mother and Sophie Okonedo plays her kindly employer who helps her on her way to Nashville, though, like all good country songs, it’s never quite that easy. Trail it with A Star is Born. 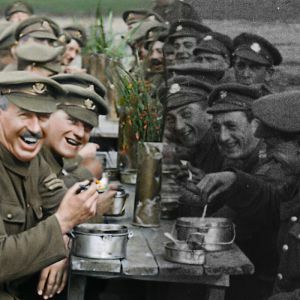 Old technology meets new in Peter Jackson’s archive film project, which uses state of the art digital technique to breathe new life into WWI footage. There is something wondrous about the sudden leap, after 10 mins or so of black and white footage, into full colour 3D, even some lip read dialogue is recreated. But the real stars here are the old soldiers who recount their tales. Alpha male behaviour, teenage friendship and a daringly unconventional school project propel this intriguing and unsettling Danish drama. A pair of teens set out to make a film portraying inhabitants of their small home town as zoo animals, questioning notions of power, control and masculinity. Things soon spiral out of control as the concept breaks free of the confines of the project. 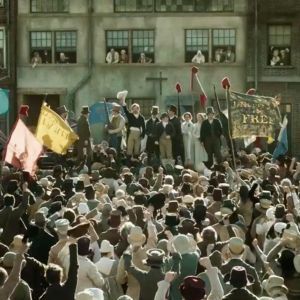 Mike Leigh directs a Ken Loach film! Long and more engrossing than I thought, it didn’t feel like a 2 1/2 hour film, but might have worked better as a three part Sunday night BBC drama. Maybe Ken Loach will come out of retirement and make a Mike Leigh film? I didn’t get a chance to see the remake of Suspiria at LFF, but, by all accounts this was much closer to Dario Argento than Luca Guadagnino’s new take on the horror classic. 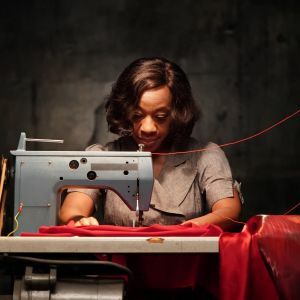 Giving new meaning to “killer dress”, Peter Stickland’s latest continues to mine his fascination with 70’s euro horror with a tale of a haunted red dress. Gorgeous to look at and not taking itself too seriously (there’s some hilarious washing machine related dialogue), arthouse horror audiences will snap this up, and it could be Stricklands’ most commercially successful film yet. 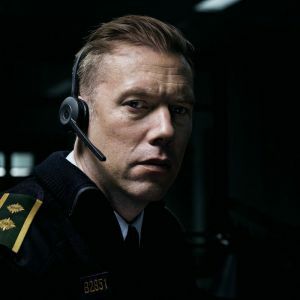 The most original feature I saw at the Festival this year was this Swedish production, which follows a grotesque looking customs officer who can literally smell fear. Things become even more bizarre when she meets a male counterpart. Based on a short story by the author of Let the Right One In, it mixes supernatural romance with scandi noir and nordic folk tales. The performances are fantastic, as is the make up work. The new film from the team behind the stunning Embrace of the Serpent mixes a tough rise and fall of a crime family story and fascinating ethnographic portrait of Columbian tribal life. We’ve seen this story so many times before, but the 1960’s s rural Columbia setting and vibrant camera work injects new life into the gangster genre. Awards season interest and the directors previous work should make this a must see for art house audiences. If Peter Greenaway, Armando Iannuci and Wes Anderson were to collaborate on a film, it still might not be quite as good as this. Quite possibly all three actress could get Oscar nominations (I think the last time that happened was Doubt) and they share the screen with powder wigged politicians, 11 surrogate rabbits, a raft of racing ducks and, yes, three lobsters! (“we shall race them then eat them”). 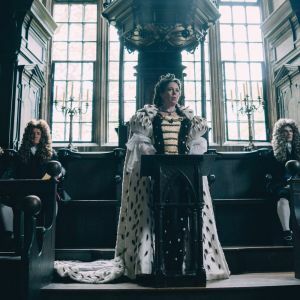 Extreme profanity and the absurdist humour might test some audiences expecting a more conventional period drama, but awards buzz should ensure packed houses. Barry Jenkins follow up to Moonlight almost feels like a lost classic. Every detail has been lovingly thought out, the music (often diegetic), the set and costume design, the colour palate, the lighting. There’s a scene with them kissing under an umbrella in the rain that is so beautifully composed and lit, it almost looks like something from a Miyazaki animation, there were audible gasps from the audience. 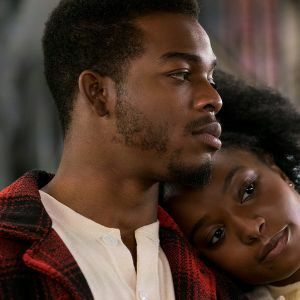 It’s swooningly romantic and could actually be an easier sell than Moonlight. Out just in time for Valentines day as well (for proper on date cinemas at least!). 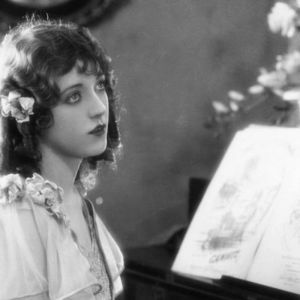 This recently restored silent comedy was accompanied by Meg Morely on piano, whose music was the perfect accompaniment for this story of twins separated at birth. Possibly this is the first example of one actress playing two twins, but without the benefit of special effects that more modern films rely on. The film was noted for its pioneering use of different colour techniques, especially for the final scene when electric light is used on broadway for the first time. It was shown with a delightful Kinemacolor colour film about Sweetpeas from Percy Smith. 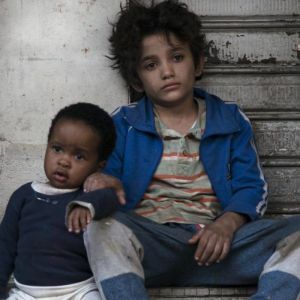 A possible Best Foreign Language Oscar nominee (and maybe even an outside chance of the big prize), the new film from Nadine Labaki has the potential to cross over to mainstream audiences (see if you can work the word Slumdog into your copy!) One of Mark Cousins “cinema of childhood” type films, the story of a young boy who sues his parents for bringing him into this world is impeccably performed by a cast of non professionals. 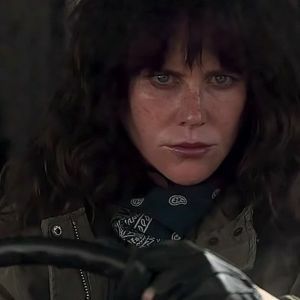 Melissa McCarthy pulls the same scrubbed down trick as Nicole Kidman did for Destroyer earlier in the Festival and, yes, there will probably be some award nominations for her depiction of celebrity biographer turned memorabilia forger Lee Israel. 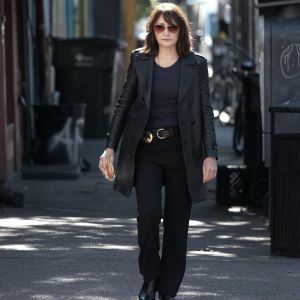 There are laughs here for sure, but McCarthy impressively broadens her dramatic range with an emotionally complex and darkly humorous performance. 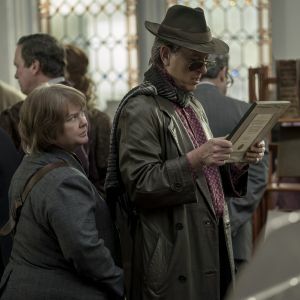 Richard E Grant is also in great form as her sole friend and partner in crime. 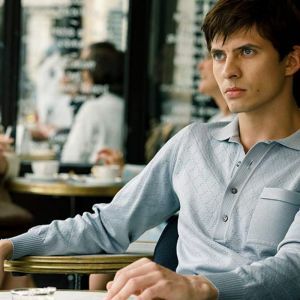 Ralph Fiennes directorial debut focuses on the life of the young Rudolph Nureyev and his defection to the West. It’s a very similar true story to Mao’s Last Dancer from a few years back, which astoundingly didn’t get distribution in the UK. Hopefully this will fare better in that respect, fans of ballet and cold war dramas alike with want to see it. And so, the Festivals closing film. I was a little sceptical about this, it had the potential to be really bad. But right from the opening scene it was clear that Steve Coogan and John C. Reilly had absolutely nailed it. 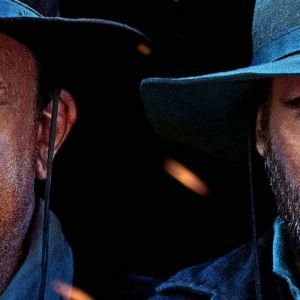 In fact, I had a hard job seeing anyone other than Oliver Hardy when Reilly was on screen, I just couldn’t equate this with the man I saw in the Sisters Brothers. It will at least get best make up & hair nominations. Reilly will have to decide whether to campaign for this or the Sisters Brothers, I guess the latter as he has far more at stake in it. 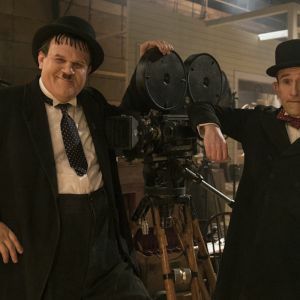 Audiences will love it for the nostalgia and feel goodness of it, don’t forget to programme some Laurel & Hardy to show alongside it. 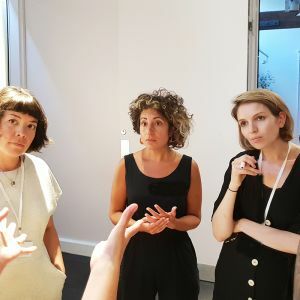 Apply to be part of this one day script development workshop with consultant Selina Ukwuoma. 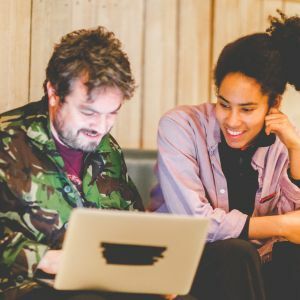 If you’ve produced, directed or written a short film or screenplay, you can share them with BFI NETWORK talent exec via the Postroom. 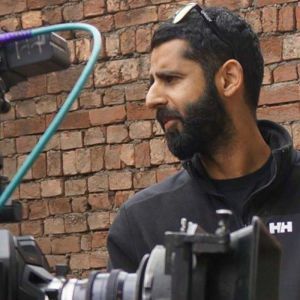 Free Introduction to Directing masterclass led by director Sam Masud.